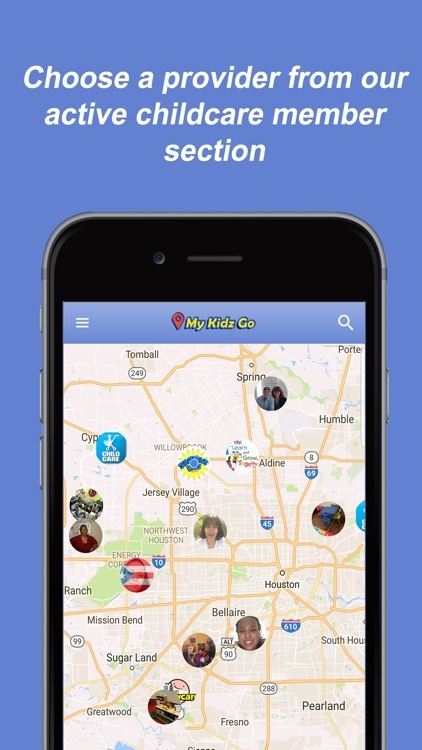 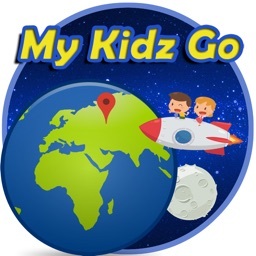 My Kidz Go is a childcare locator and Childcare facility advertiser . 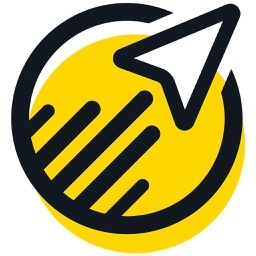 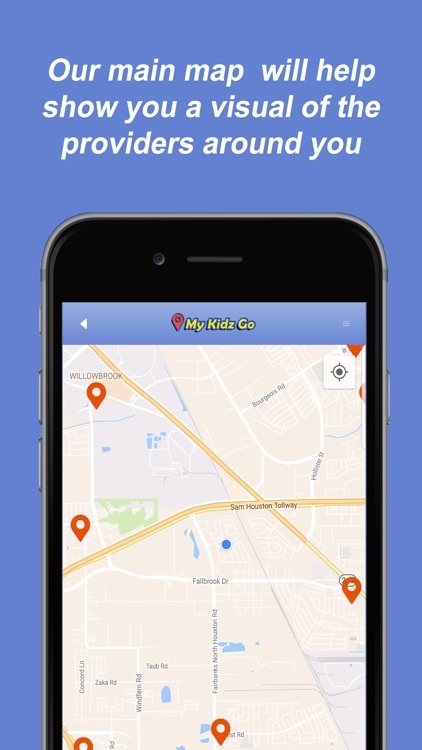 The function of this app is to help families locate and connect with childcare facilities in their area . 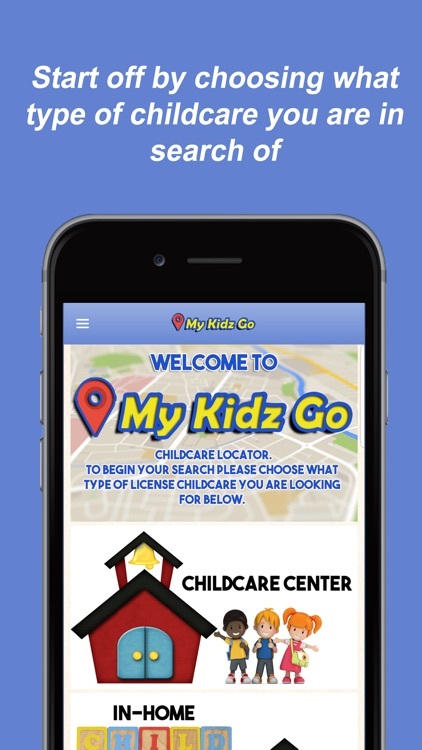 We understand how important it is for families to find and locate a childcare facility that is convenient in your every day routine rout. 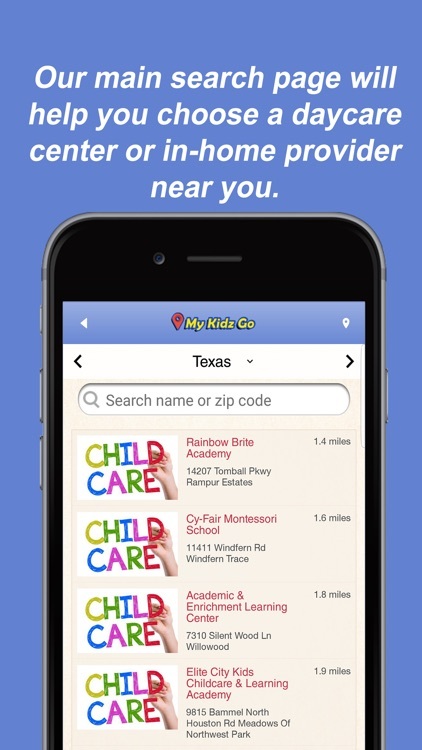 This app will also help Childcare facilities announce and promote enrollment and events. 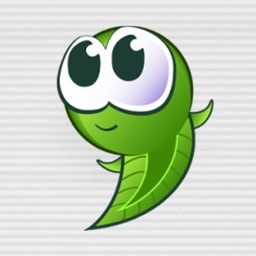 No need for street signs or banners on your building. 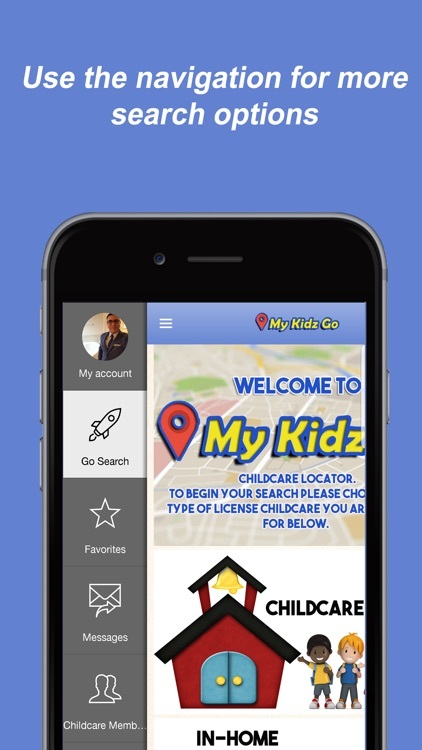 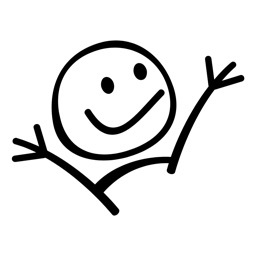 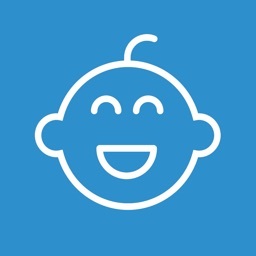 You can now advertise and promote your Childcare with the help of this great app!